This just happened to me this past weekend. 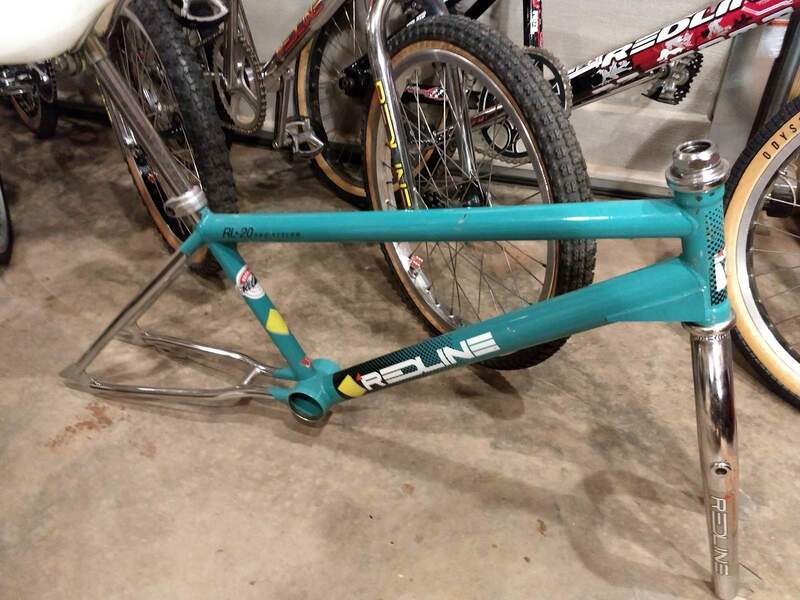 A friend of mine who knows I'm into Redlines sent me a message to see if I would be interested in a Redline of which someone he knows is selling. He attached a picture of it in the message which appeared to be a RL20A. 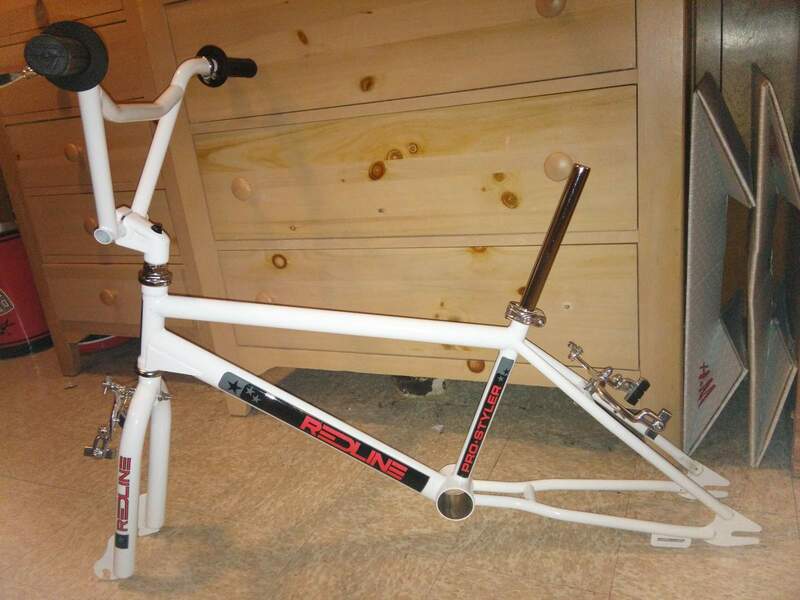 I was super excited because I had a Prostyler frame set (same color) that I planned to build. He said in the message that the picture is not the actual bike. I told him regardless, I was interested. Later that day he met with the people who had the bike, and send me a dozen or so pictures of the actual bike. He knew I would be stoked, we worked out the deal, and he grabbed the bike for me. 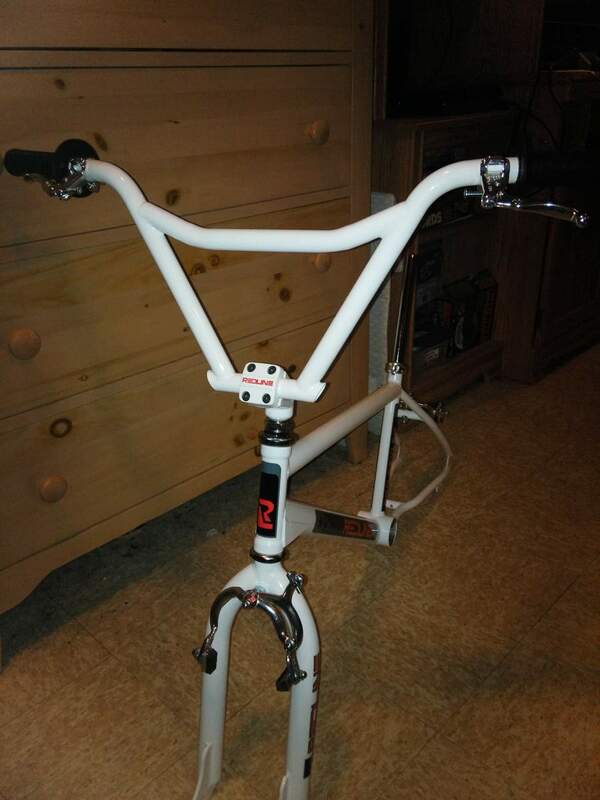 It's so clean, barely ridden, as clean as it gets if you ask me. 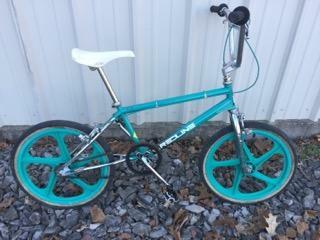 Turns out a girl owned it since it was new in 85, and it's been in a storage unit for years. 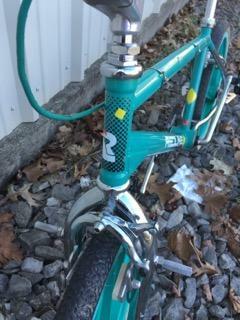 That all said, it leaves me with a sweet frame set to sell. See picture below. I had a buyer for it, but he's in Australia, and I don't want to mess with international shipping. Be watching for a for sale ad. I'm not selling the complete. I have a set of full wraps I plan to add to it, and enjoy. I not selling the complete. I have a set of full wraps I plan to add to it, and enjoy. Man, that thing is sick. 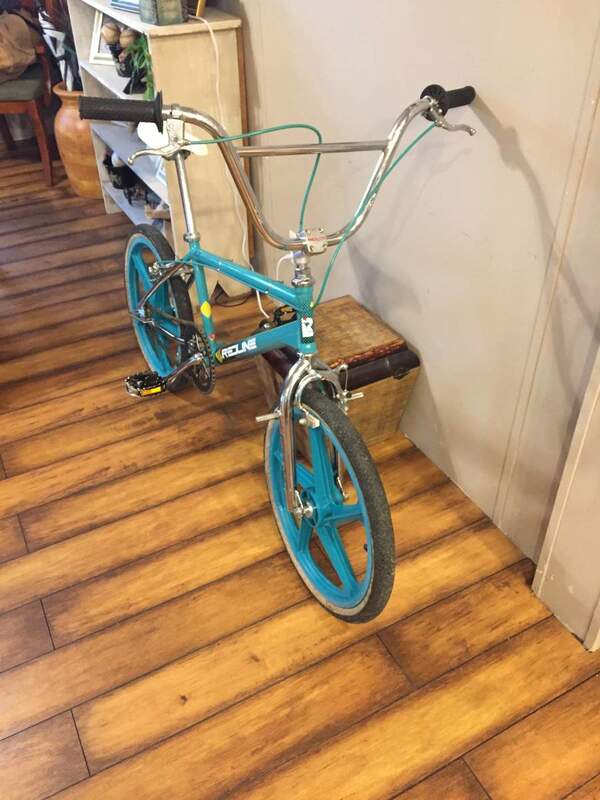 i saw it posted up for sale and it's a 20 and not a 20a to boot! TOTAL score. and that color is awesome. that's one super clean OG RL dude. Budget 85 build so far. All this is under $300. 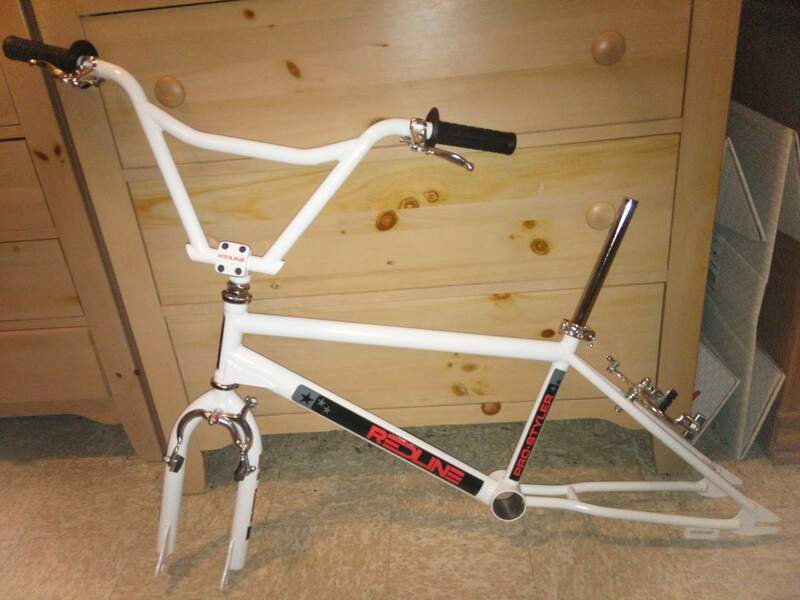 I just purchased this bike as a complete in New Zealand for $750nzd (around 500 USD) with peregrine 48s. Originally bought it for the rims and was gonna resell but it is so damn nice to ride it's a keeper! Will probably try and track down original forks and might re decal to 85 decals (I prefer them) but for now I'm just gonna enjoy riding it.